One of the best weekend getaways from Bangalore is a memorable trip to Munnar. Apart from flight and train to Kochi, Bangalore is connected to Munnar via luxury buses. Compared to train it is very easy to get tickets for these buses on normal days. But for weekend and during holidays we suggest you to grab the tickets well in advance. Till 2005, between Bangalore and Munnar only Kerala and Karnataka State transport Corporations had the service. Thanks to many private bus operators and both State transport co operations for plying 6-8 buses (total) per day to Munnar from Bangalore now. 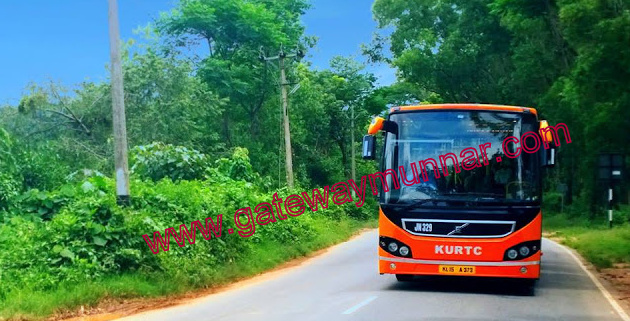 In this article, I am trying my best to provide details of all buses from Bangalore to Munnar and back with their timings, starting points, pick up points, fares and whom to contact for booking tickets in these buses. If you find any more buses, please let me know; so that I can add on, which will help some travellers too. Note:- Only Kerala SRTC, Karnataka SRTC and SRS Travels operates its direct bus service till Munnar town using the same bus; whereas all remaining operators like Kallada, Royal, Polymer, KPN and Greenline operates till Cumbam/ Udumalpett/ Kattapana and put connection vans/ mini bus to Munnar connecting other travellers from Chennai who reach these destinations via these buses and has ticket till Munnar. So my personal opinion is that always make first preference as either State transport buses or SRS. 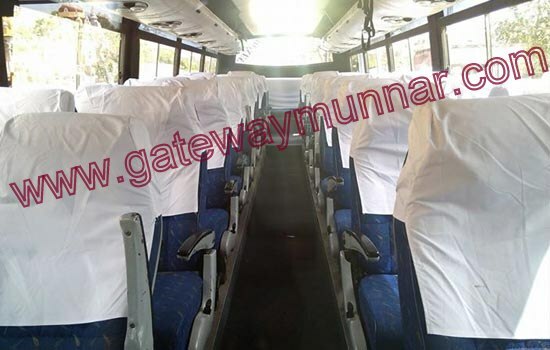 Kerala SRTC has one Super Deluxe 2+2 Push back air bus with 40 seats running in Bangalore Munnar route via Mysore- Sulthan Bathery ( Wayanad)- Kozhikode- Angamali- Kothamangalam- Adimali. At present, there are 6 interstate luxury bus operators from Bangalore to Munnar. 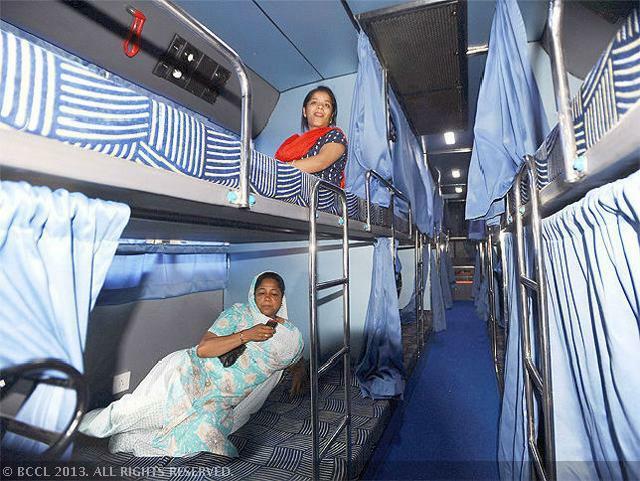 They include Non AC 2+2 Seat coaches, 2+1 Non AC Sleeper and 2+1 AC Sleeper coaches. I have made my level best know as much details I can to help travellers from Bangalore to reach Munnar by bus which includes departure points from Bangalore, pick up points and timings, fare, seat type, contact information, booking numbers etc... The pickup timing are provided by operators themselves. I think considering Bangalore traffic during night times, it can extend up to 10 to 30 minutes. If any traveller finds any new bus service or some bus service not operating please feel write to me so that I can update here and it would be helpful for other travellers too. Note:- Majestic circle, Kalasipalayam ( City market) and Madiwala are the main points to board all intercity luxury coaches. But most of the coaches have pick up facilities using the same bus or other bus/ mini bus from different parts of the city. Kindly check the exact time with operator/ agent while booking. Private operators take Bangalore to Munnar via Hosur- Salem- Udumalpett- Marayur route Or Dindigal- Vatalagundu- Theni- Cumbam- Poopara route. SRS Travels is reliable intercity bus operator based at Bangalore. SRS starts from Madiwala Bangalore at 9.15 pm and reaches Munnar at 8.30 am. 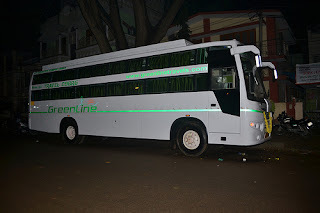 This is the only private bus operator which connects Bangalore to Munnar through direct bus without much delay / waiting for any connection service from Chennai. Usually reach Munnar in correct time. Bus Type: Non AC - 2+1 Sleeper Bus with 30 seats. 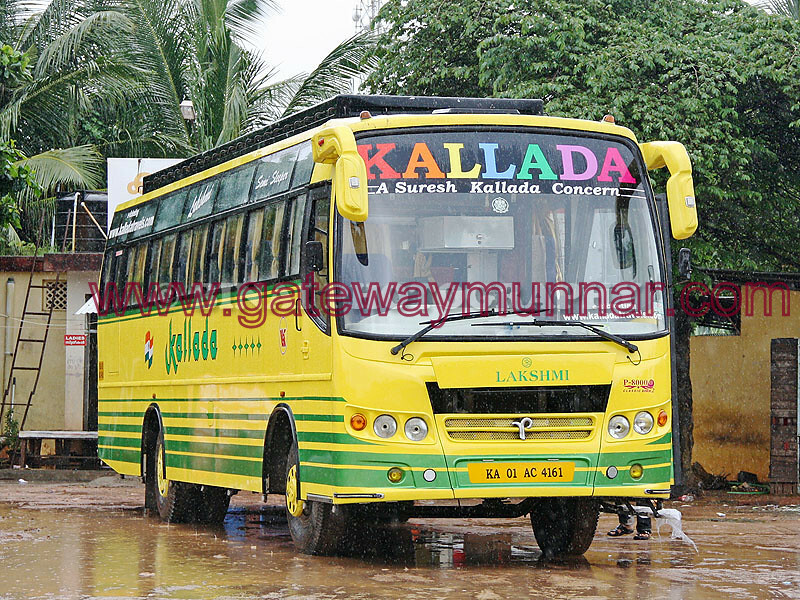 Kallada is a prominent operator based in Kerala having number fleets throughout South India. From Bangalore, Kallada operates daily service to Kattapana with 36 seater 2+2 push back Non AC air bus. The bus starts from Madiwala at 7.30 pm & reaches Kattapana at 7.30 am. Same operator connects passengers to Munnar using a minivan or cab depending number of passengers. Usually we can expect the van at Munnar around 10.30-11 am even though exact time of arrival is 9.30 am. 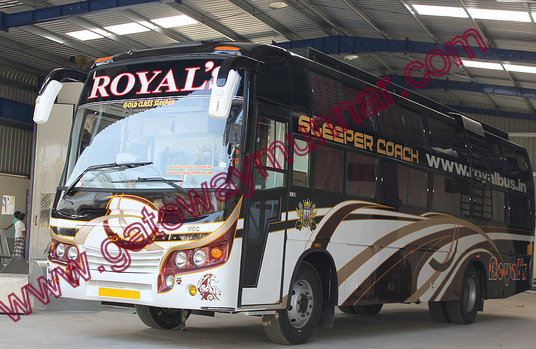 Royal Travels operates regular Non AC sleeper from Bangalore to Cumbam and uses a minivan to connect Munnar. The bus starts from Kalasipalayam at 7.00 pm and reaches Cumbam by 6.30 am. Usually we can expect the van at Munnar around 11-11.30 am even though exact time of arrival is 9.30 am. Contact: Royal Travels- Kalasipalayam. Tel:- 09995046283 .www.royalbus.in. 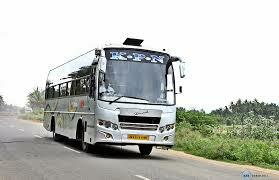 KPN Travels is a prominent intercity bus operators based at Salem. 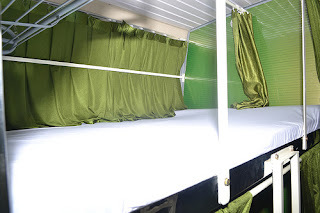 They operate regular AC Sleeper coach service between Bangalore and Udumalpettu and connects Munnar via mini cab. The cab from Udumalpettu starts to Munnar only when the KPN Chennai - Udumalpettu bus reaches Udumalpettu and takes passengers from both Bangalore and Chennai buses to Munnar in a single mini bus. Bus Type: AC - 2+1 Sleeper Bus with 30 seats. Contact: KPN Travels- Kalasipalayam. Tel: - 080-26709191.www.kpntravels.in. Greenline Travels operates regular AC sleeper from Bangalore to Cumbam and connects uses a traveller or min cab to Munnar . Usually we can expect the bus at Munnar around 10-11.30 am even though exact time of arrival is 9.30 am. Jala halli Cross: 6.45 pm | Gangamma Circle: 6.50 pm | Mathikare: 7.15 pm | Yeshwanthpur: 7.30 pm | Marthahalli: 7.30 pm | Domlur: 8.45 pm | Kalasipalayam: 9.00pm | Majestic: 9.00pm | Madiwala: 10.00 pm | Electronic city Toll gate: 10.15 pm. Contact: Greenline Travels- Anandrao Circle.Tel:-080 41241204. www.greenlineholidays.in. 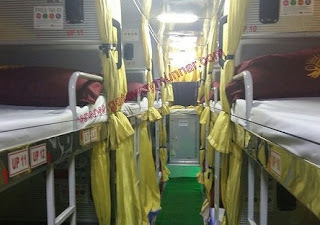 Polymer Travels is a Chennai based intercity provider and operates regular AC Sleeper bus from Bangalore to Udumalpettu and seasonally gives ticket till Munnar using a connection cab from Udumalpettu to Munnar. Many travellers misunderstand by seeing all AC buses as Volvo buses. Truth is that All Volvo buses are AC Coaches but all AC Coaches are Not Volvo buses. 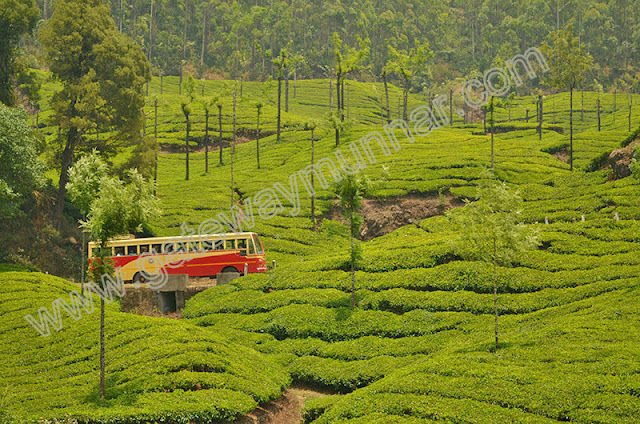 Presently No operator is using Volvo coaches to Munnar from Bangalore. If you are very particular about Volvo comfort, the only option is to travel to Kochi (Ernakulam) from Bangalore through Volvo coaches and take a normal bus from Kochi to Munnar. 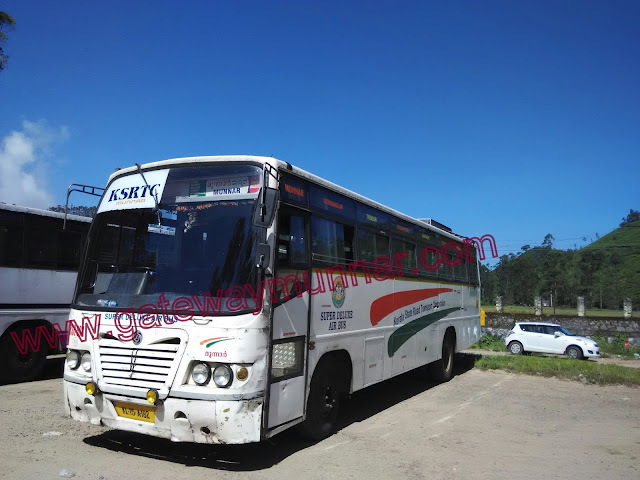 Kerala SRTC is operating 01 Volvo low floor (KURTC)AC coach from Kochi (Ernakulam) to Munnar. All the operators including Kerala and Karnataka state transport corporations have websites (all websites under travels name above) and allow online seat bookings. What is the route that these buses operate, to Munnar. If that can be provided here - people who want to drive can also follow the same route(s). Hi,thank you for dropping your commenton our blog. Most of the buses take the below route: Approximately 468 kms / 10-11 hrs.Bangalore (Madiwala) -- 15 Kms -- Electronic city -- 25Kms -- Hosur -- 150kms -- Salem -- 80kms -- Perundurai -- 68kms -- Dharapuram -- 40kms -- Udumalaipettai -- 48Kms -- Marayoor -- 42kms -- Munnar. You article going to help lots of travelers who are looking for genuine information about this subject. As a reader, I can able to get each and every possible details on bus travel from Bangalore to Munnar. Bus Timing, Bus fares, Online Bus Ticketing website details, Boarding point and most importantly you people even include return bus timing and further details to Bangalore from Munnar. Thank you very much for your deep and valuable comment. Glad to hear that our article helped you. Extremely helpful article!! Really appreciate all the detailing and information. Very very helpful for travelers like me! Good article. Very much helpful. Impressed. Can i know the author?. Actually i was confused in booking a bus to Munnar . This article cleared all doubts... Thanks a ton. Thank you very much for your comment and glad to hear our article helped you to getting necessary details regarding Bangalore to Munnar bus journey..